A year to the day later, another Austrian in a Bavarian prison began book which sold over a million copies. It laid the foundations for a plan of Greater Germany, a Third “Reich” which would be based on racial superiority and extermination. 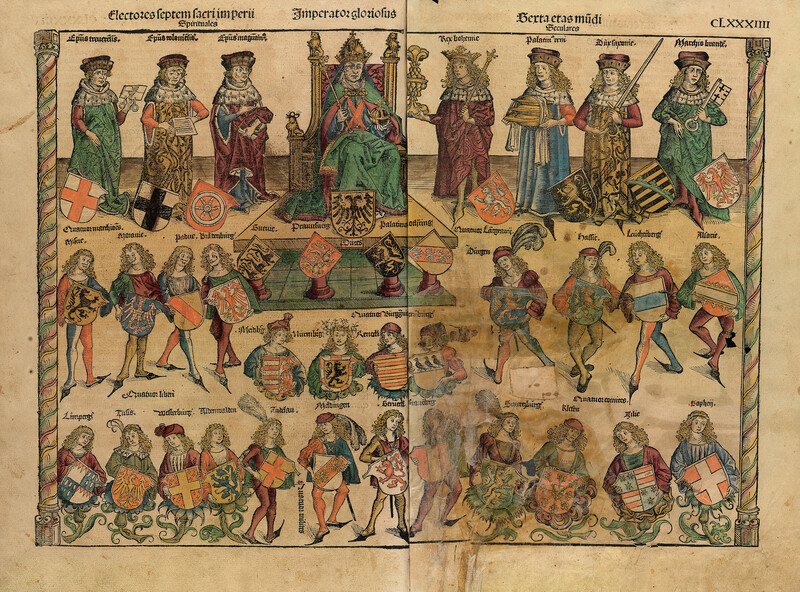 In this book the Noble and Catholic House of Hapsburg is mentioned almost 73 times, in tones ranging from derision to outright disgust, claiming that Austria had from the Middle Ages brought ruin and priest-craft upon the German People. The name of this book is Mein Kampf, and its author was Adolf Hitler. 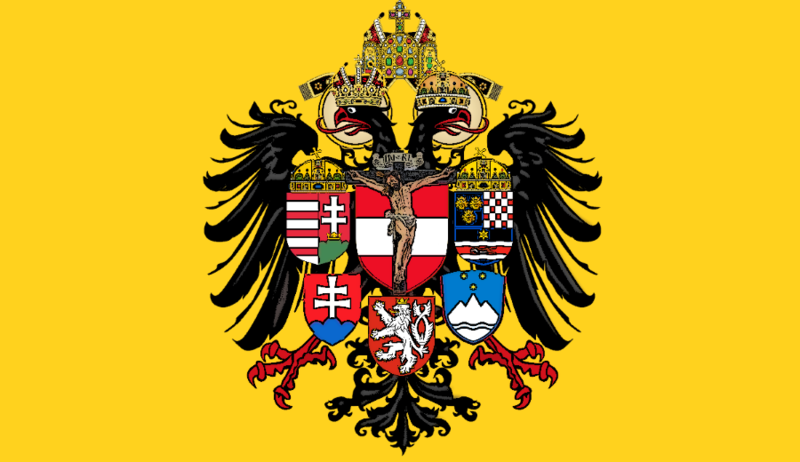 The dissolution of the Austrian Empire is a preliminary condition for the defense of Germany; further, that national feeling is by no means identical with dynastic patriotism; finally and above all, the House of Hapsburg was destined to bring misfortune to the “GERMAN NATION”. The fact that it [Social Democracy] led the struggle for universal suffrage and the secret ballot gave me inner satisfaction; for my reason told me that this would weaken the Hapsburg regime, which I SO THOROUGHLY DETESTED. as a possible form of government. If the Parliament were worthless, the Hapsburgs were worse; or at least not in the slightest degree better. Hapsburg lost the throne and the Church lost a great State. By employing religious motives in the service of politics, a spirit was aroused which the instigators of that policy had never thought possible. even then war would have come, not as a war in which all the nations would have been banded against us but in the form of a dismemberment of the Hapsburg Monarchy. In that case we should have had to decide whether we should come to the assistance of the Habsburg or stand aside as spectators, with our arms folded, and thus allow Fate to run its course. Enough, I will spare you the rest. Alright, you will reply, Hitler hated the Hapsburgs. But does that make a difference? After all he called his dictatorship the THIRD REICH! If that was the Third Reich how could the first be any better? The so-called Third “Reich” was founded on Racial Superiority, a concept which did not exist in Medieval Christendom. The first and only Reich was founded on Christmas Day 800 A.D., lasted for 1,118 years and was based firmly on Catholicism and the idea of Supra-National Culture and Civilization, regardless of race. The First Reich came to an end upon the dissolution of Austria-Hungary in 1918, the Austrians felt betrayed and turned, not to their Rightful Emperor, but to Prussia. The power vacuum in Mitteleuropa allowed Adolf Hitler’s Socialist Party to come to power and unopposed annex neighboring countries in order to carry out his ethnic cleansing. 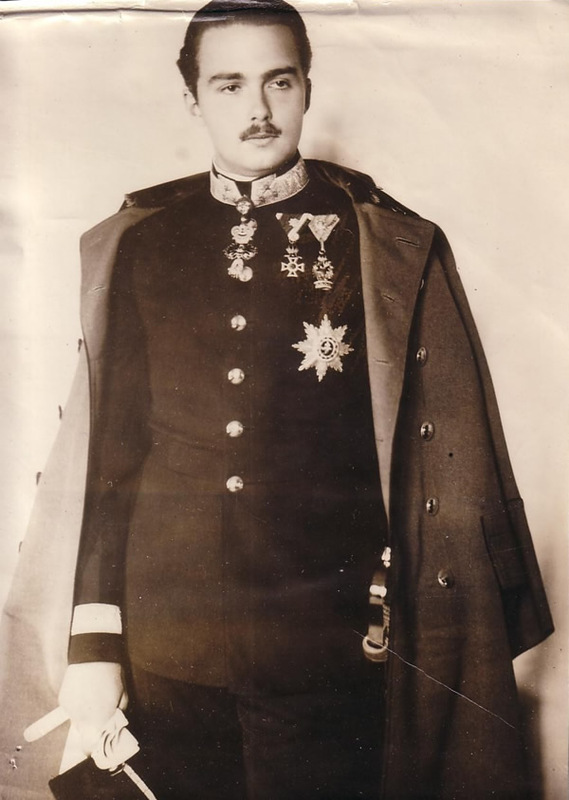 Had the Hapsburg Empire survived the Great War, Karl I or Otto his son could have opposed Hitler, protected Poland, aided France, and PREVENTED the MASS MURDER of MILLIONS of JEWS. 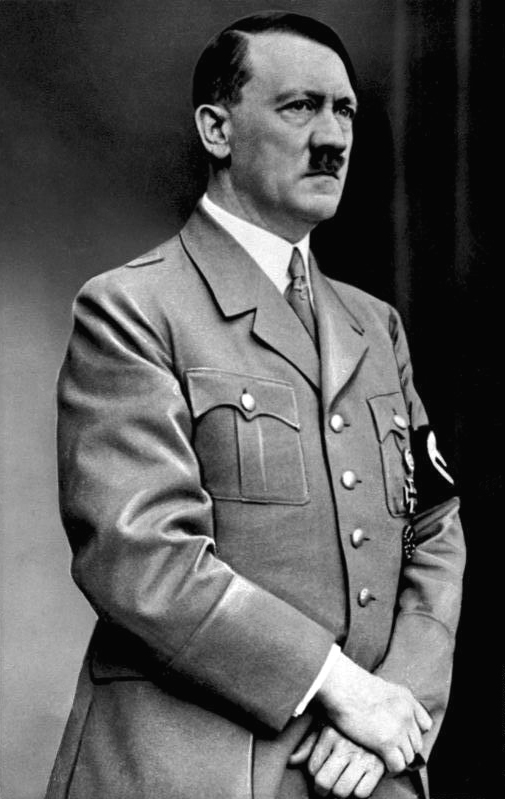 Hopefully after reading this you, dear reader, have come to understand that there is One and only One REICH (the Holy Roman Empire), and that Hitler was a Socialist fraud who abused democracy to bring tyranny, murder, and bloodshed when he could have been withstood by the Catholic Empire. Please continue reading The Holy Roman Empire in Modern Times in the second installment The (Falsely Labeled) Seven-Headed Beast: Only Protestants Remember the HRE? A fine post from my friend the Habsburg Restorationist.